iproperty has published the iProperty.com Asia Property Market Sentiment Report 2013 (quite a mouthful) for the second half of, well 2013. According to the report, rising home prices are the biggest concern among first time home buyers. This confirms what we already know for, what, the last 18 months? The HBA has been making an awful racket about this, blaming speculators for the heating up of the market (make speculators pay for rising property prices!) – bring out the pitch forks, everyone! According to the same iProperty.com Asia Property Market Sentiment Report 2013 (how about a funkier, shorter name for a change? ), perhaps rather interestingly, only 53% of the respondents obtain information on new properties online. And mind you, these are 100% iProperty users by definition, and so there’s some opportunity for the site to beef up its new launches section – if there is one. The survey for the iProperty.com Asia Property Market Sentiment Report 2013 (thank God for CTRL-C, CTRL-V) was done across iProperty’s regional traffic base, including more than 13,000 respondents from Malaysia. Download the iProperty.com Asia Property Market Sentiment Report 2013 (my fingers are cramped) report here. Sidenote: If we are gonna do something like this we’d probably calling it GoodPlace.my Extra Dope Property Bling Crib Sheet With An Extra Lengthy Name To Sound Important. Just kidding, iProp bros. We love you. News. The Ridzuan Condominium in Sunway has issued a ban on tenants from Africa; any resident with an African tenant is to cancel the rental and evict them within three months. According to the statement issued by the management, the presence of Africans “have created problems and nuisance to the community“. Of course, it’s the right of every landlord to decide who to rent to, but to have a “blanket ban” based on someone’s ethnicity is crude, tasteless and downright despicable. See, I wouldn’t mind if Elon Musk (a South African) rents my tawdry apartment in Kelana Jaya. But wait, he’s white… and that explains my point, you Ridzuan condo bigots. 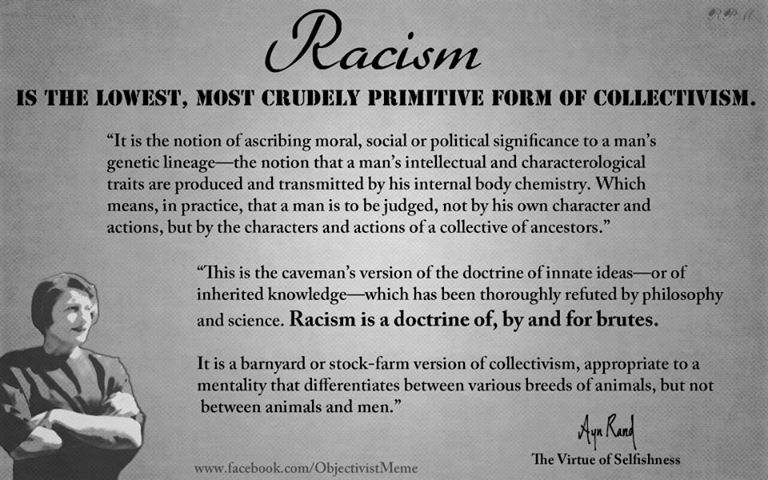 Racism is the lowest, most crudely primitive form of collectivism (- GoodPlace.my’s patron saint, Ayn Rand). Get off it, Malaysians. New Projects & Launches. Tiara South in Semenyih by Kueen Lai Properties is now open for registration (03-87394322). There will be some 250 units of three-storey link houses priced from RM320+ PSF, with build up from 2,500 to 3,100 sq ft. Early birds get rebate as well as legal fees subsidy. Mah Sing is refocusing on Rawang yet again with the acquisition of a 97 acre land on which M Residence 3 will be built. There will be link homes and semi-detached houses situated some five kilometres from M Residence 1 & 2. The pipeline seems strong for Mah Sing for the rest of 2013; Lakeview Residence in Kepong will be previewed by the end of this year as well as the Linx iSoVo at the Meridin@ Medini down south at the Iskandar region. They are also throwing a part-ay this Sunday – see below for details. Events. “Perfect Livin ’13” happening right now until Sunday at PWTC, focusing on home renovations, refurbishing and improvement ideas. Organized by i.star Ideas Factory; for more information, call 03-80757375. IJM Land is having a Raya open house at its Seremban 2 sales office (03-7619188) on Merdeka day from 7-9pm; get entertained by funnyman Harith Iskander and sultry songstress Atilia. There will also be special promotions and rebates on some of IJM’s properties. Mah Sing is throwing a Merdeka celebration at the clubhouse of the M Residence in Rawang on Sunday from 10am to 5pm; there will be fun and frolic accompanying the launch of superlink houses in Precinct 4 inside M Residences. Call 013-2846060 for details. Your blog is a breath of fresh air amongst all other property related blogs/website. Keep up the good (no pun intended!) work. I especially like the wit in your writtings.